Borrowers who receive disability payments may want to have those payments considered for real estate loan approval, but what is the FHA standard in this area? If your disability income has no expiration date you may be in a good position to have that income considered for your mortgage. March 18, 2019 - Some borrowers don’t realize that the home loan application process requires the lender to verify employment and review income to make sure it meets lending standards. First-time home buyers may be confused by this requirement to verify income, but the bottom line is that to get your FHA home loan approve, your income must be stable and likely to continue. Borrowers who receive disability payments may naturally want to have those payments considered for real estate loan approval, but what is the FHA standard in this area? 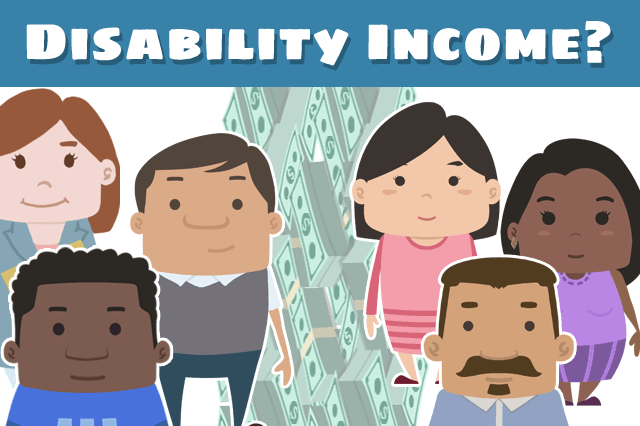 It’s simpler than you think and if your disability income has no expiration date you may be in a good position to have that income considered for your mortgage. The basic rule for the lender’s approval of disability income is that there must be documentation, it must either have no expiration date, or the expiration date must not be within three years of the home loan application date. That is a very important consideration for borrowers to keep in mind. It is best to move forward with submitting disability income when the final documentation is ready since the FHA loan rules won’t allow the lender to move forward with disability income that is under review or pending. You should also remember a very important privacy-related rule for FHA home loans-the lender must never, under any circumstances ask the borrower about the nature of the disability associated with the disability payments. This is not permitted for the purposes of reviewing the income for home loan approval.